Ready to raise a spider family? 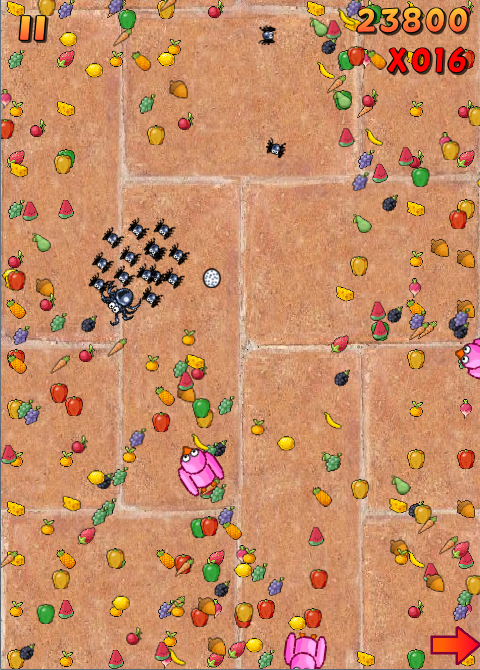 What has 80 legs and an insatiable hunger for fruit? A Spider Family, of course. Have you ever dreamed of being a spider on the lookout for a snack? No? Good, and now you don’t need to, as Spider Family is here! Spider Family lets you take a control of an adult spider with a batch of spiderlings to take care of. 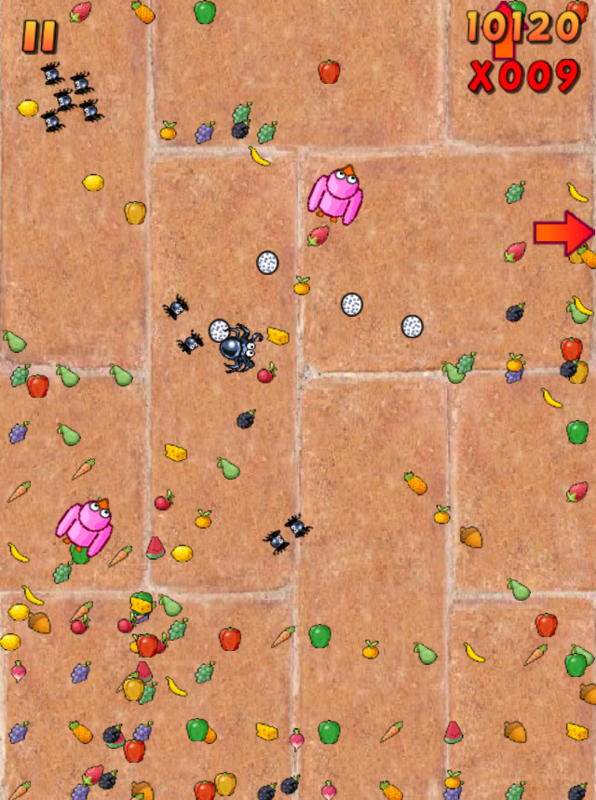 Spider Family is a fast and addictive score attack game perfect for a quick round or a longer session chasing those scores your friend just posted. Play it in a browser through Facebook or on the go on your mobile and your progress will travel with you! What better way to spend those long bus journeys than to break your friends’ records. Visit the Spider Family fan page on Facebook! 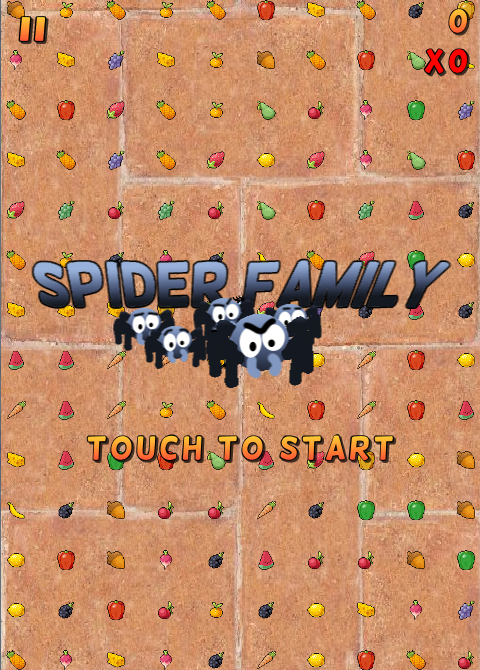 Click the icons at the top to download Spider Family for your mobile or Click here to play it now!